At LoA, we love those women entrepreneurs who have done a complete career pivot and turned a passion or need to solve a key challenge, into a great entrepreneurial venture. 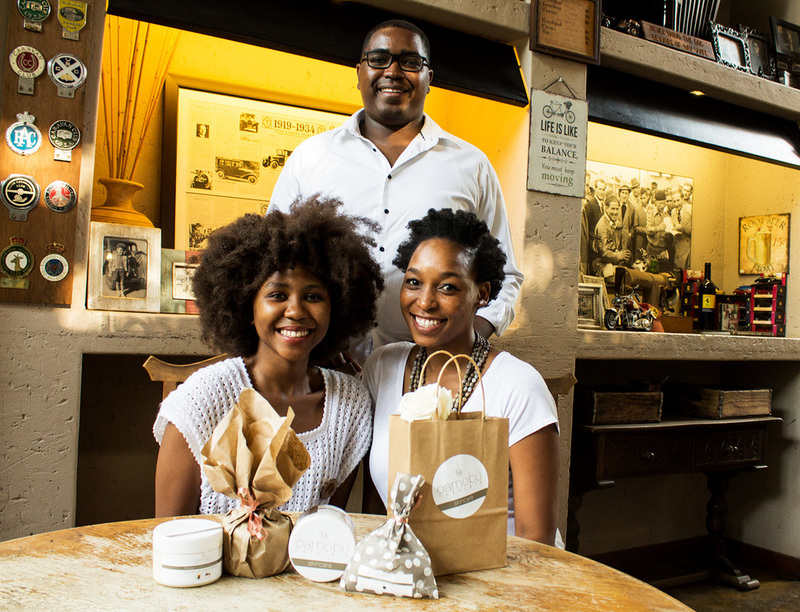 South African entrepreneur, Getty Choenyana, is one such example, who harnessed her frustration of not being able to find great all-natural hair and skincare products, and turned it into a great new business venture, Oamobu Naturals. 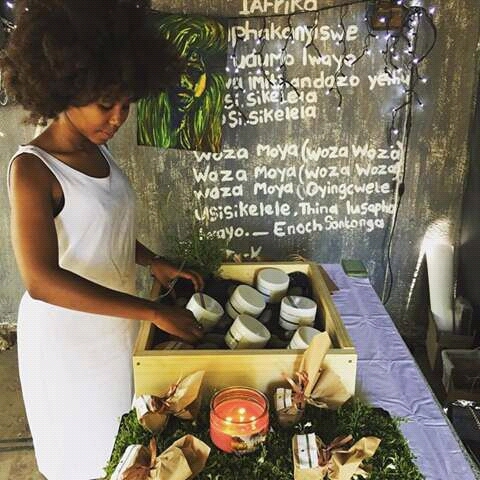 Founder of Oamobu Naturals, Getty Choenyana, shares her entrepreneurial journey with LoA and her vision for the future direction of her company. We design, formulate and produce high quality natural skin and hair care products. Our flagship product is our range of unrefined shea body and hair butters that are whipped with carrier and essential oils. To supplement the use of our shea butter based products, we also offer African black soap. All our imported ingredients are sourced from Fairtrade certified producers. "Oa mobu" is a Sepedi phrase which translates to “Of the soil”. As a company, “Oamobu” perfectly encapsulates our identity and inspiration." Oamobu was born from a collective frustration of not being able to easily find all-natural high quality reputable ingredients and products that are non-chemically enhanced. Hence, I decided to name the company "Oa mobu”. “Oa mobu” is a Sepedi phrase which translates to “Of the soil”. As a company, “Oamobu” perfectly encapsulates our identity and inspiration. Many of the products that South Africans use on their skin and hair are actually not that good for them. Instead they use products that do very little to actually protect, nourish and moisturize people’s skin. For example, petroleum jelly is used throughout South Africa as a daily moisturiser. But a little known fact about petroleum jelly is that its main ingredient, petroleum, is a by-product of an oil/petrol refining process that is commonly used as a lubricant for heavy machinery. Instead, Oamobu Naturals products are jam packed with essential vitamins and minerals that people’s skin and hair craves. 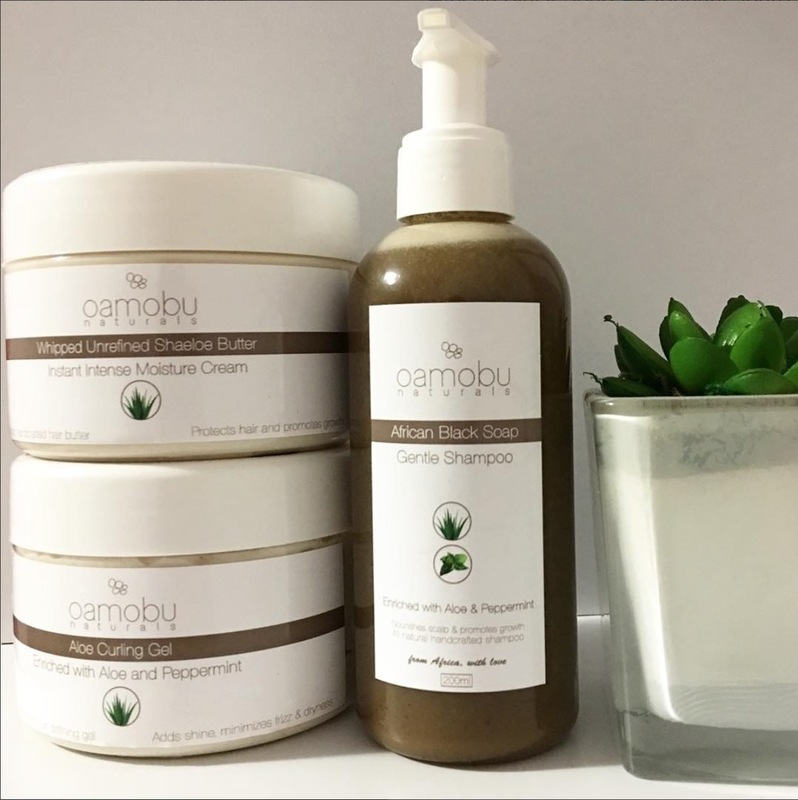 "Oamobu was born from a collective frustration of not being able to easily find all-natural high quality reputable ingredients and products that are non-chemically enhanced." My team consists of highly talented individuals - two females and one male. I, myself am a mechanical engineer by profession and founder of Oamobu. Mel Madiba, the other female, is currently a design student and serves as Oamobu’s Creative Director. Mark Saunders is a management consultant and serves as Oamobu’s strategist. My background has been predominantly in mechanical engineering. I completed my mechanical engineering degree at the University of Cape Town and have since worked in South Africa’s mining and construction sectors. I must say, my background in mechanical engineering has significantly contributed towards my entrepreneurial journey. As a mechanical engineer, one learns to solve all sorts of problems, to be well researched and know a lot about manufacturing consumer products. These are all skills that have proven incredibly valuable towards founding Oamobu. Also, my team members, Mel and Mark, are pretty seasoned entrepreneurs. Both have been involved in a number of successful start-ups within the creative and consumer goods sectors. Also, as a management consultant, Mark is used to solving entrepreneurial problems for large corporates. 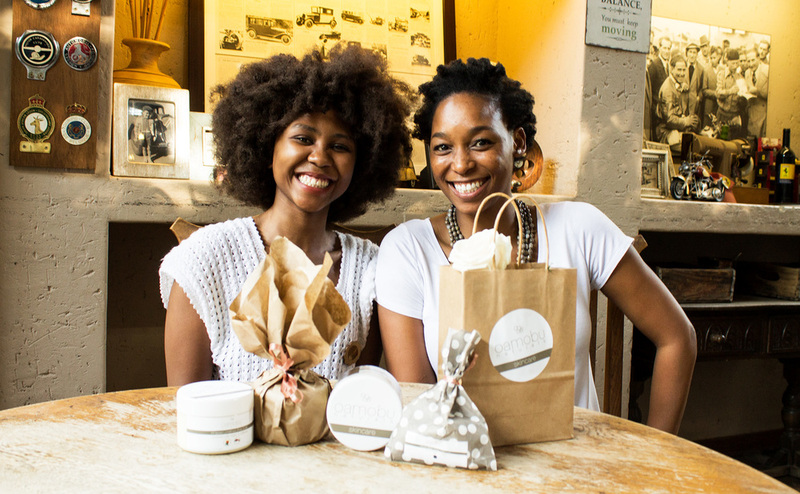 Our long term vision is to become an industry leader in the natural cosmetic sector in South Africa. Our short term vision is to gain market share, introduce a few more products and hire a few talented people. "The greatest satisfaction for me is to witness the transformative impact that our products have on the lives of our customers." The greatest satisfaction for me is to witness the transformative impact that our products have on the lives of our customers. My advice is to start small and learn from your customers. When starting a start-up, try to remain as lean as possible by narrowing your product range, outsourcing as little as possible and being directly involved in all aspects of your business. This will help to more easily adapt to your customer’s needs.